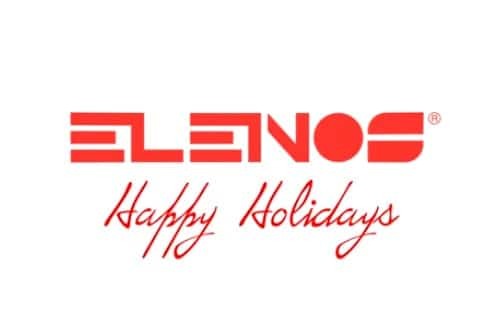 We wish you happy holidays with Elenos. Contact us if you need any informations about our FM and TV broadcasting systems or if you are interested to work with us in the radio and tv broadcasting market. Happy 2016!